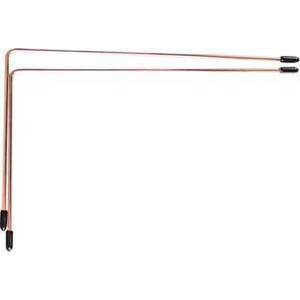 These copper divining L rods can be used for detecting many things. Most famous for dowsing for water, these tools are also adept at sensing energy shifts, lost items, metals, etc. 8 1/2" x 5"